Does your kitchen or bathroom need some sprucing up? If so, then it is highly likely that you are planning a remodeling project to give it a new and refreshing look. However, this is easier said than done. Such a project can be quite complicated and costly. After choosing your preferred design, you will need to hire the right plumbing contractor for the job, to ensure that everything is done right, the first time around. Choosing the right contractor can be quite a challenge especially considering the wide selection of companies offering their services. Make things easier on yourself by hiring a trustworthy and reliable local plumbing contractor. Here’s a breakdown of why you need to hire the right contractor. If you really want your remodeling project to be done the right way, the first time around, and within the set timetable, it helps to hire a contractor who has years of experience in handling local plumbing jobs. The contractor will have in depth knowledge of the general plumbing layout in most local homes, as a result of years of working in the area. This knowledge can help them avoid making costly mistakes. Furthermore, these experts will have developed strategies of dealing with any eventualities unique to the local area. Local plumbing professionals are dedicated to delivering the best possible project results simply because they mostly depend on word of mouth referrals to attract new customers. As such, you can be sure that the local contractor you hire will do their best to bring your vision to reality. To deliver quality results they rely on years of specialized skills and knowledge and high quality materials at all times, regardless of how small or big the job might seem. Choosing a local plumbing company ensures that you have expert assistance on stand-by whenever the need arises. In case the project runs into problems, you can call in a local plumbing professional, who will arrive in no time, to help you out. To ensure that your vision comes to fruition, and your kitchen or remodeling project is executed flawlessly with the help of reliable and trustworthy professionals, contact SAAB Plumbing and Heating. 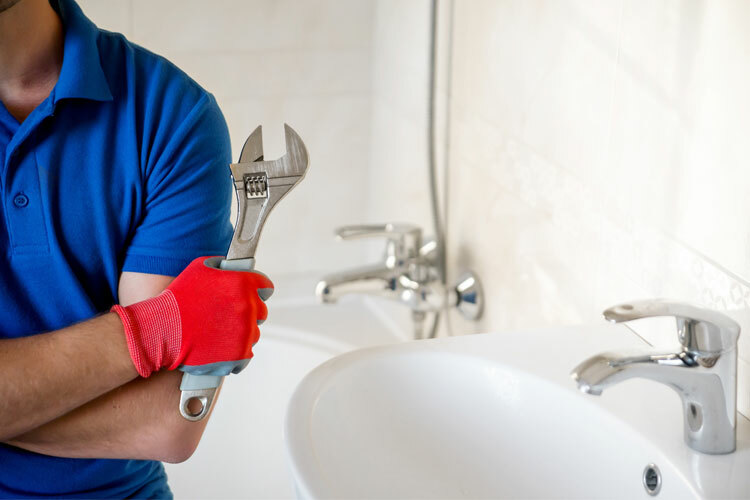 For more than 12 years, the company has been offering Ashland, MA residents quality plumbing services with a focus on quality workmanship, on time arrival and a high level of professionalism.